develops innovative aviation & missile technology. 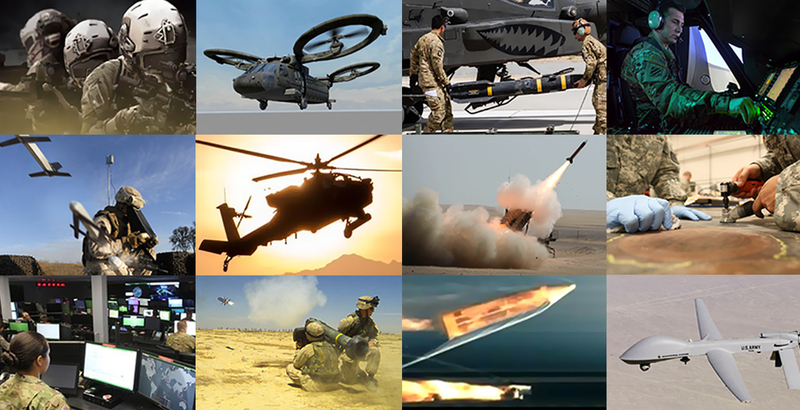 AMTC is a team of industry leaders and innovative small companies collaborating to rapidly develop and mature guided missile and aviation technologies to enhance our national security. 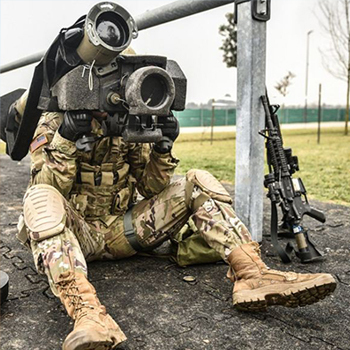 AMTC develops technology prototypes in response to the rapidly evolving and emerging aviation and guided weapons systems technology field. 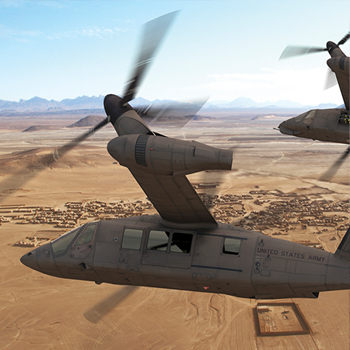 AMTC advances Army aviation and missile capabilities through a consortium that supports research, development and prototyping. AMTC minimizes barriers to entry for small, non-traditional businesses to work with the Government funded research and prototyping opportunities. 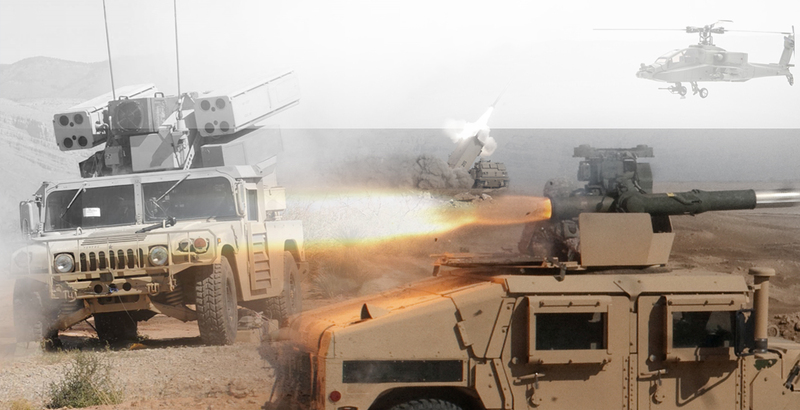 AMTC enables rapid research, access to innovative commercial solutions for defense requirements, and innovations from non-traditional industry partners. 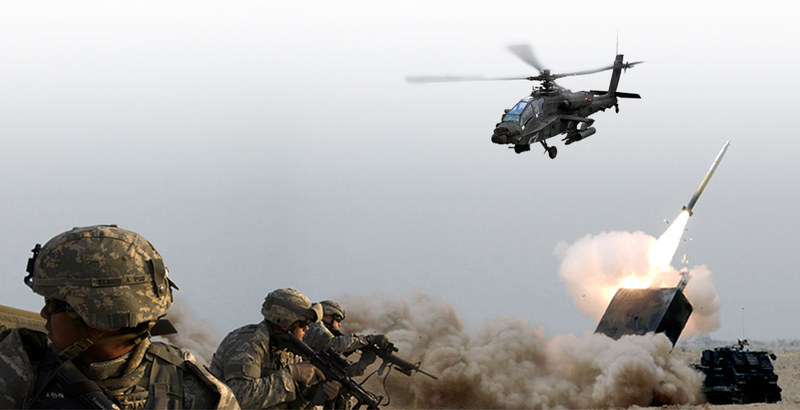 The Aviation & Missile Technology Consortium™ (AMTC) has established an Other Transaction Agreement (OTA) to engage industry and academia to develop and mature guided missile technologies to develop and transition US Army aviation and missile manufacturing technologies, and integrate advanced technologies, techniques and processes into future effective weapon systems in support of US Army and DOD weapon systems. 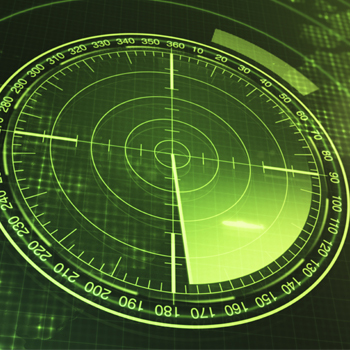 Join AMTC to access business and research opportunities focused on advancing aviation and guided weapons system research projects. Companies that are part of the US Defense Industrial base as well as new and emerging non-traditional defense contractors are encouraged to join AMTC and participate in Federally-funded R&D projects.